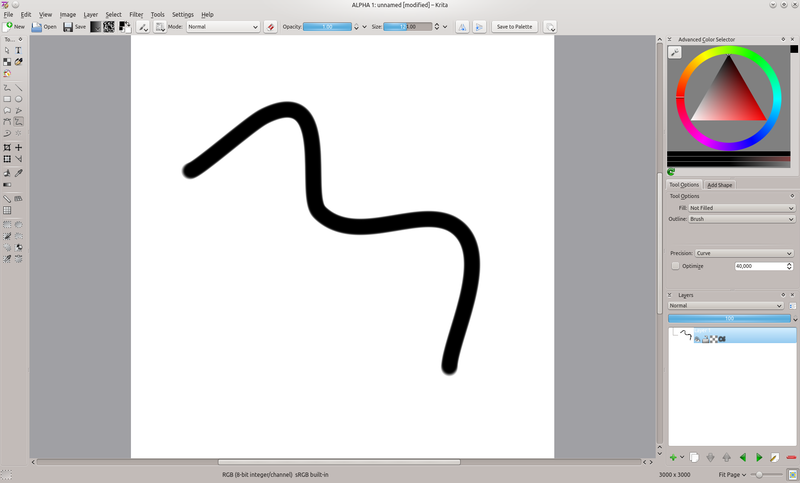 This entry was posted on January 4, 2013 at 12:28 am and is filed under Krita. You can follow any responses to this entry through the RSS 2.0 feed. You can skip to the end and leave a response. Pinging is currently not allowed. 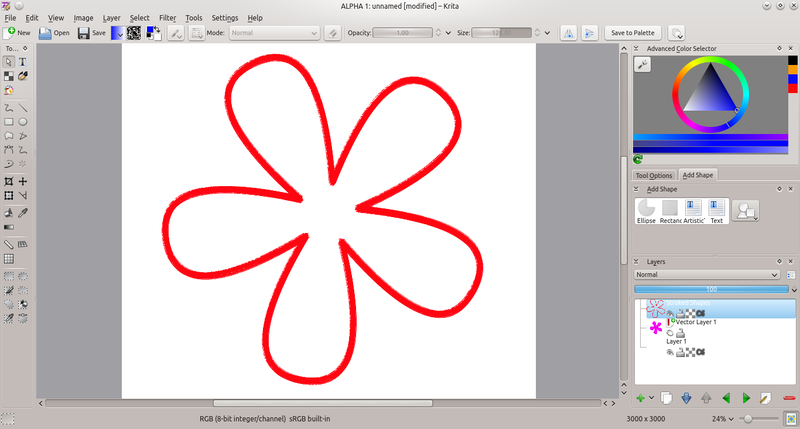 The best app of KDE universe!!! Awesome work, dude. Krita is indeed incredibly impressive, thanks to the work you all do! Really Impressive dude,nice to see that Krita developers are seriously interested in making a world class Sketching and Painting app which is much much much better than Commercial Softwares like Corel Painter or Sketchbook pro or PD artist Artist or ArtRage. My advice would be lasso tool should be similar to that available in Sketchbook Pro or Adobe photoshop.Then it would work really well. Sometimes,we do a really complicated selection in car designing or product designing and you do need a good selection tool.The small squares which appear along the path of selection do not work out for precision.The selection should appear as moving discontinuous and thin line curves with small spacing. Although I have reported this as a bug,its better that I inform this issue everywhere so that more and more Krita developers would get to know about my request. Loving the new freehand path tool for painting with the raster brushes! 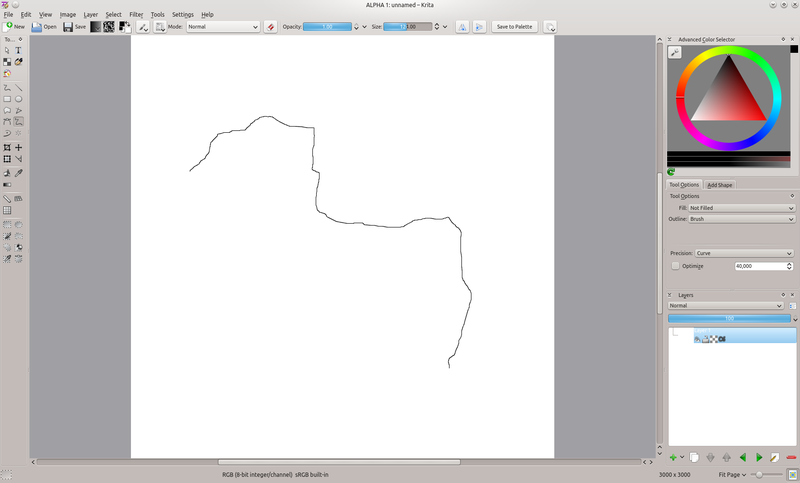 Is there a way to make raster layer paths stay paths until a button is clicked or a keyboard shortcut used? It would be awesome to plot out some linework with the freehand path tool, be able to adjust the vertices and re-stroke them with the raster brush on demand. I am honestly curious since I’m not sure which part of that is Krita and which is Karbon, which is the vector library used, right? Anyway, again, thank you for these improvements already, getting closer to Paint Tool SAIs lineart/vector layer capabilities bit by bit. Yes, that’s exactly what the “Painting any shape with Krita brushes” is about. 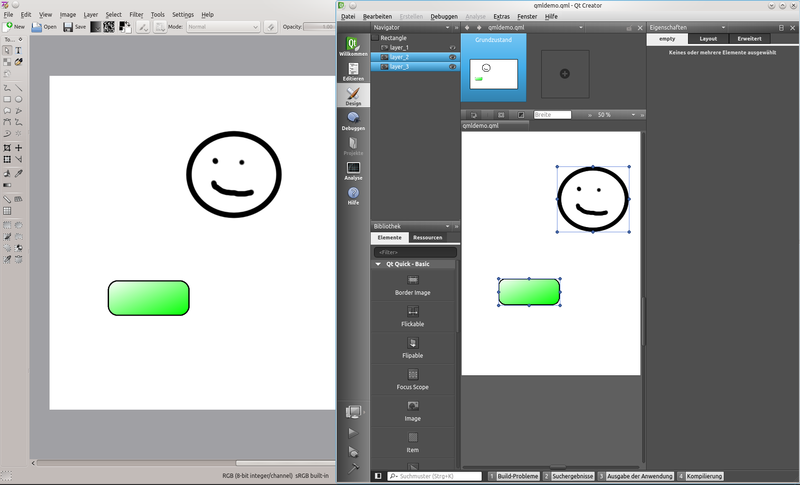 You click on Edit->Stroke selected shapes and it will draw the selected shapes with the current brush. Ahh! Thank you for explaining. I looked at your screenshots and tried to find tool settings and so on, arranged a raster layer above a vector one, thinking that would perhaps unlock some sort of `painting on guides’ kind of thing, but nothing. Didn’t occur to me to check the edit menu. Thanks.